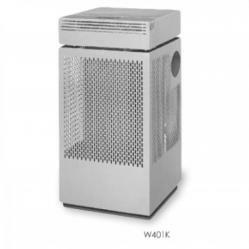 In the company’s catalog there are solutions for creating heating systems of different types: from universal to designed for a specific task. 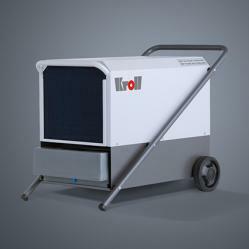 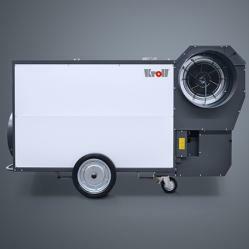 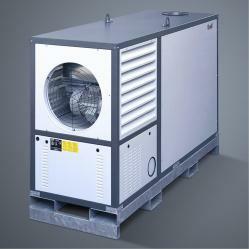 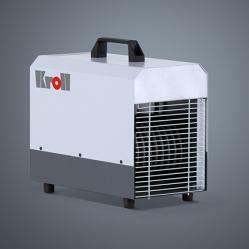 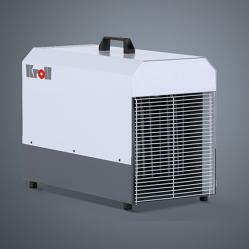 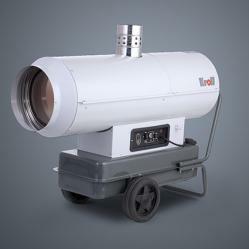 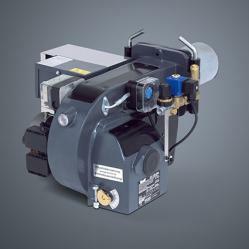 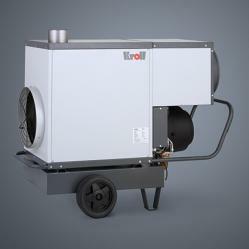 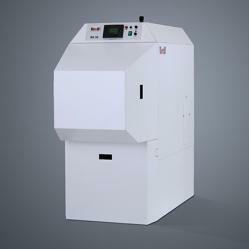 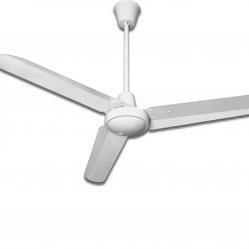 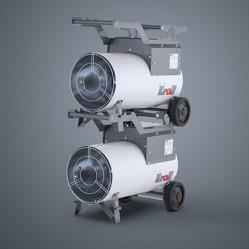 Kroll GmbH is the world’s leading manufacturer of heating equipment (more than 50% of the products are exported). 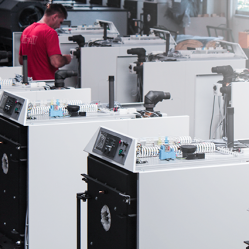 The basis of high quality of its products is a long-term operational experience and the desire to create really effective heating systems. 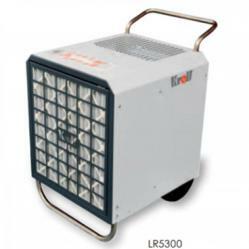 In the catalog you will find thermal equipment of various types: from air type (heat guns) to devices for burning other types of fuel (solid and liquid fuel, gas, waste oil, animal and vegetable fats).